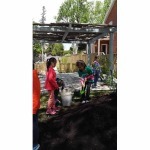 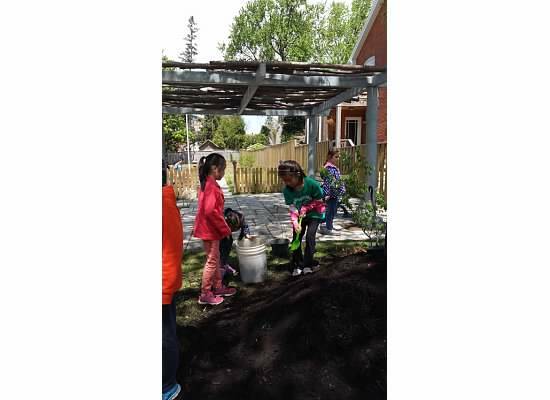 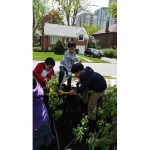 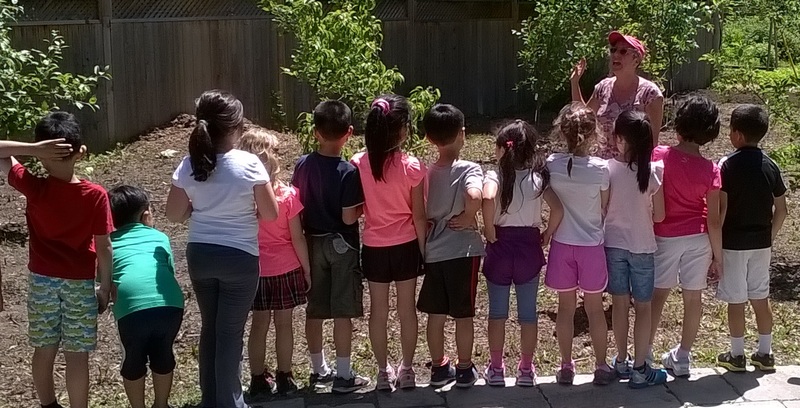 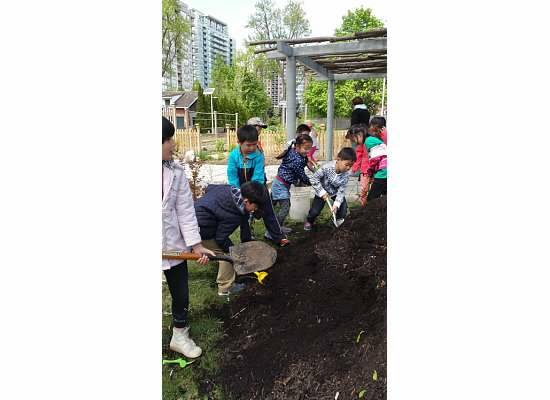 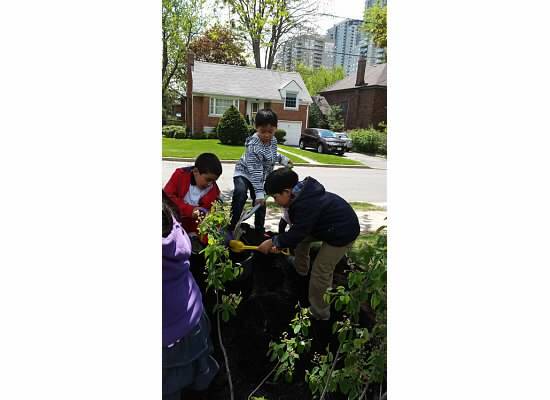 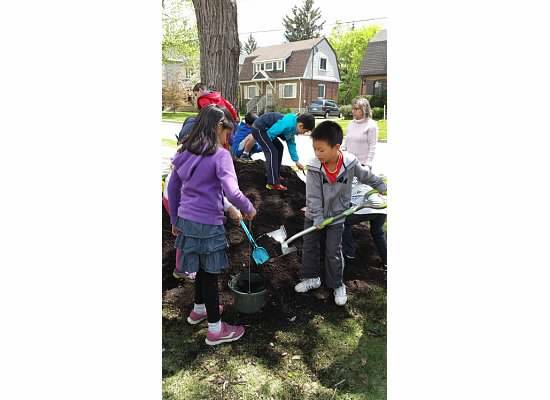 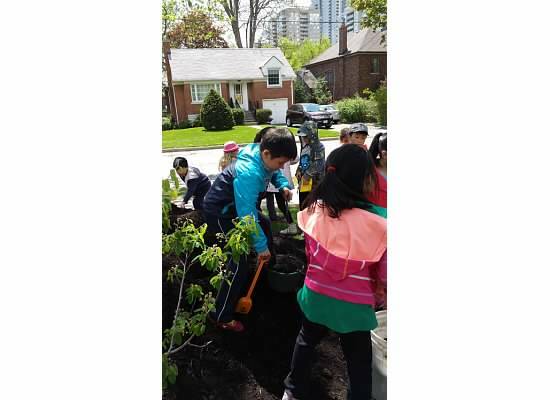 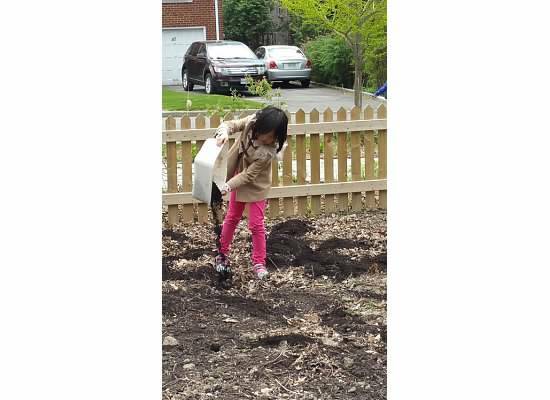 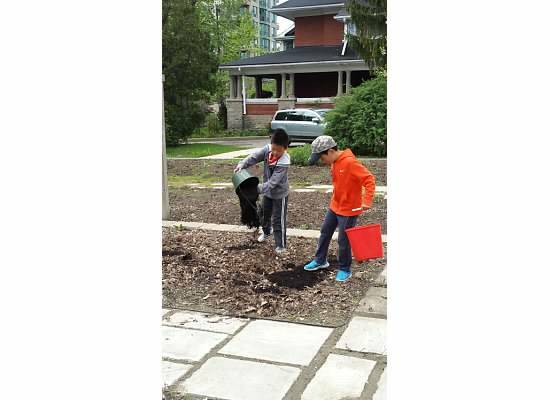 A group of grade 2 students from McKee Public School have volunteered at PNG for the past two months. 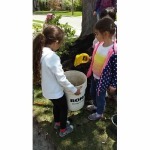 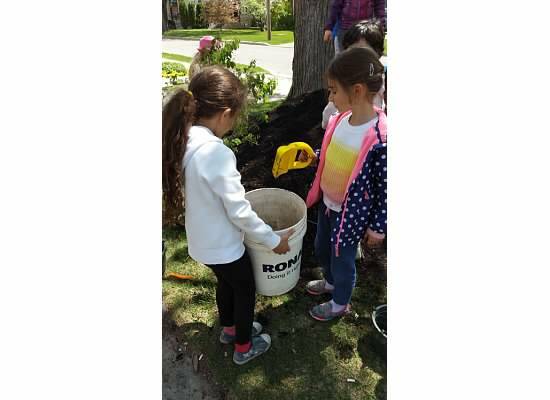 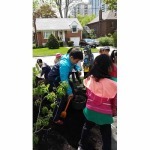 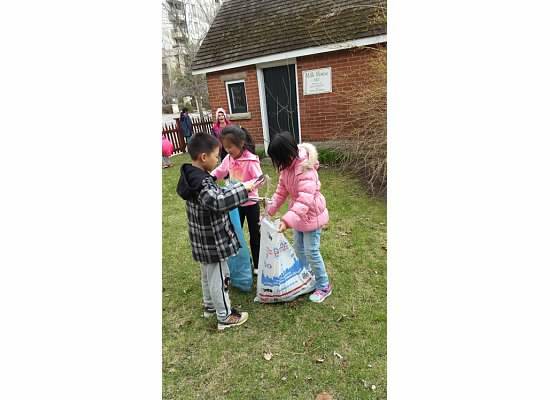 They started in the garden on earth day and took away 3 bags of trash and one bag of recycle. 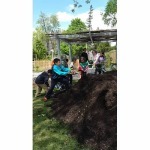 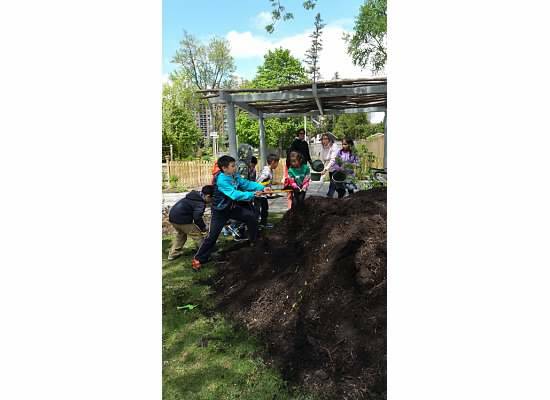 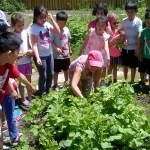 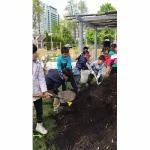 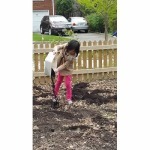 The students have done every thing from moving compost to planting peas, carrots, lettuce, beets and onions. 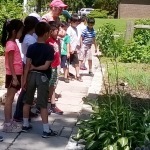 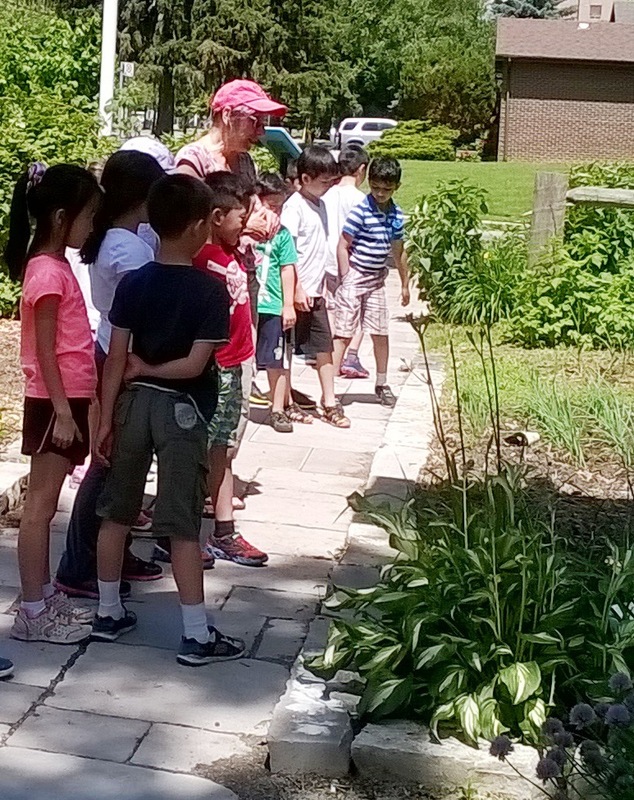 They have been a great help and we look forward to them bringing their adults to the garden this season. 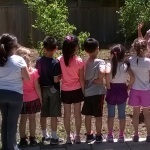 Waiting to try some yummy radishes! 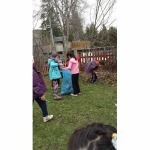 Picking up the garbage on Earth Day! 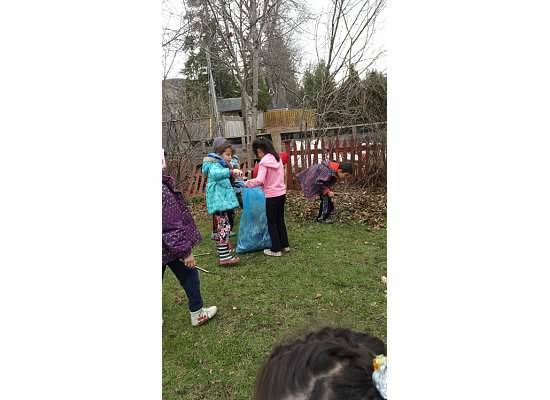 Team work with picking up the trash on Earth Day!